I’ve always been fascinated by revealing the story behind an event’s name and connecting seemingly what appears to be just another title with their real identity. Wolves Summit is an international conference dedicated to innovative solutions and promoting the best companies. The event got its name from the features of the wolves. They stick together, create a community and help each other out. Besides, it sounds cool, when you can state, that you are one of the wolf-packs! They wanted to create a long-lasting community for entrepreneurs. 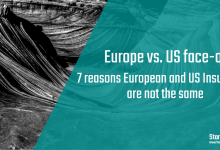 During the past editions, it saw a significant rise in the number of participants and now is one of the most important and valuable events of its kind in Central and Eastern Europe. 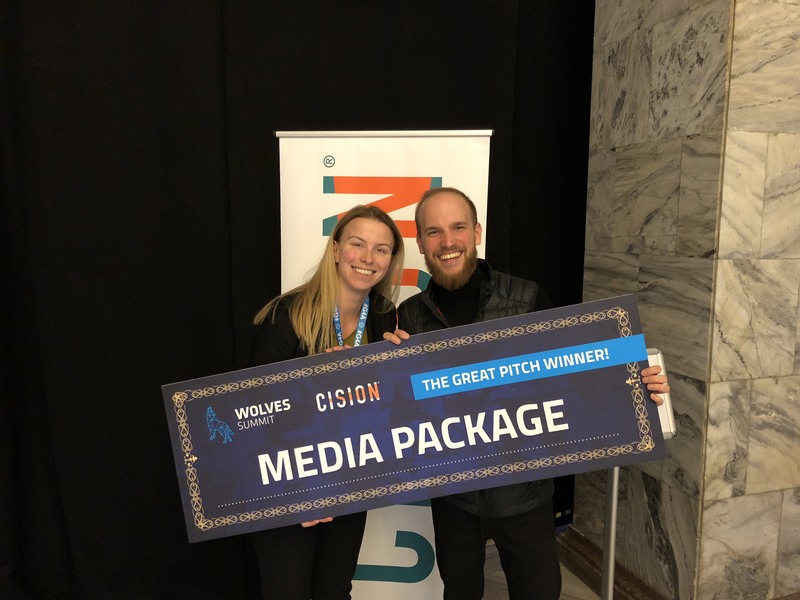 We got even more excited about seeing our alumnus CardioCube pitching and winning the Great Pitch Finals at Wolves Summit! 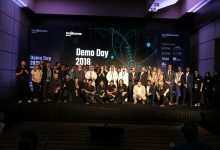 CardioCube creates a solution that employs artificial intelligence in cardiology. They want to solve the problem of 30% heart failure patients returning the hospital due to home treatment complications and doctors having limited information about the treatment. We joined Wolves Summit along with the most promising startups, investors, and mentors from around the world. 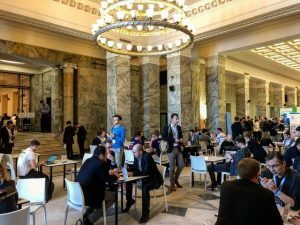 During a three-day conference organized in the heart of Warsaw, our programs engaged in exclusive networking sessions and shared first-hand insights into industries such as IoT, Smart Cities, and FoodTech. 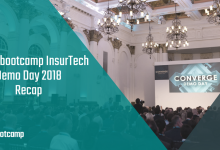 Peter Kruger, Managing Director Startupbootcamp FoodTech says: “Wolves Summit has seen tremendous progress making it one of the most effective startup gatherings in the EU. 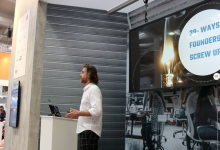 I’ve been surprised by the overall quality of startups encountered at the event this year”. 1:1 meetings were one of the essential elements of the event. 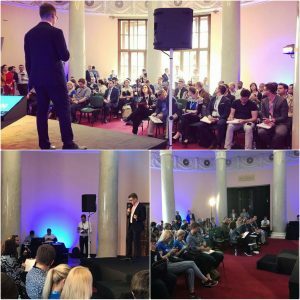 This year Startupbootcamp organized numerous FastTrack events at Wolves Summit taking on an impressive number of consultations with promising companies from around the world. The focus of the seventh edition of Wolves Summit was on Hardware, Internet of Things, FinTech, Blockchain, and decentralization. Over the last seven years, we’ve been lucky to have a front-row seat as innovation has indeed gone global. Startupbootcamp has backed over 600 companies and launched close to thirty offices. The summit invited Startupbootcamp to speak on several panels dedicated to Hardware, Smart Cities, or R&D where our experts exchanged valuable learnings acquired from investing in innovation. Diversity in tech was a thriving topic at Wolves Summit. As a Wolves Summit investor partner, we were thrilled to see a very diversified mix of speakers. We are on a continuous journey with our corporate partners and members pursuing a more diverse vision for the future. Female entrepreneurs and professionals shared their knowledge and perspective during discussion panels and lectures. Cigdem Toraman, Managing Director of the newly launched Scale San Francisco and Pelin Gonul Sahin, Chief Operating Officer of Smart City Dubai program were in the jury of the pitching content semi-finals. A Startup Conference? Take a closer look! Wolves Summit is not only a conference for startups. The event is known for gathering representatives from many countries. After delivering a keynote on Impact with IoT, Raph Crouan, Managing Director Startupbootcamp IoT, scheduled meetings with VCs and Investors at Campus Warsaw to discuss best practices in cooperation with startups. 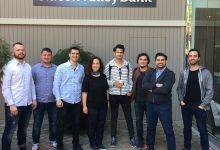 Another alumni company, Civocracy, was selected to pitch at the event and enjoyed a number of great meetings with investors, software engineers, and corporates. This year we met some fantastic speakers and driven entrepreneurs willing to boost this region even more. 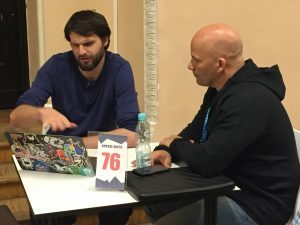 Conferences such as Wolves Summit inevitably fuel the growth of the startup ecosystem in Poland supporting young tech companies and facilitating introductions to investors or corporations. As we’re closing another exciting edition of Wolves summit this year, we’re looking forward to our next adventure – Meet us at VivaTech.